A very cool collection of Pro Evolution Soccer 2013 boots made by various bootmakers. 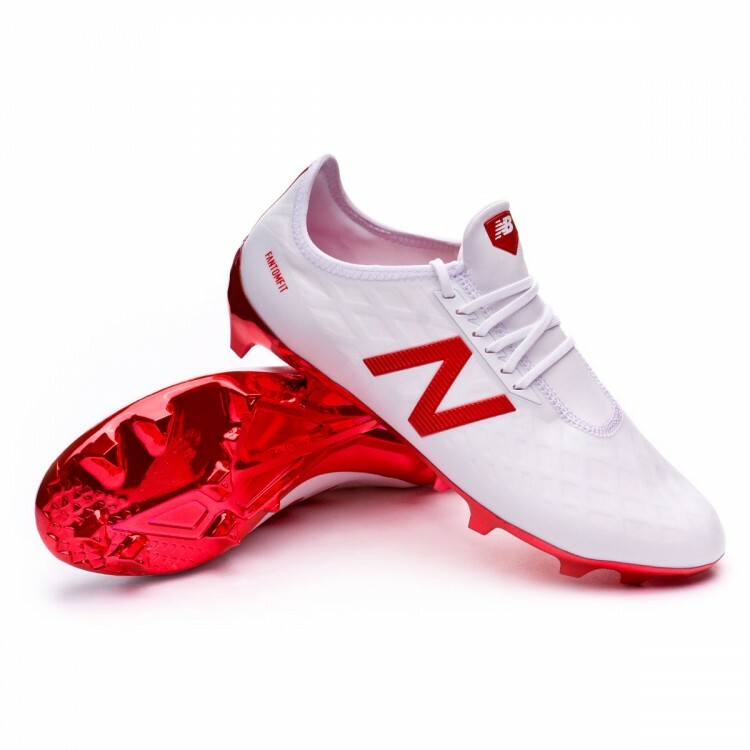 DaViDBrAz added many new boots in his collection. You can watch it on the preview below. - Works with all patches. Credits : DavidBrazz, All Bootmakers.